The twentieth time prospects see the ad, they buy what is offered. To be effective, marketing messages must be repeated and/or visible to the prospect multiple times. Aside from spending thousands on mass market advertising like some mega-corporations still do, what other opportunities are there available to small businesses for creating this kind of repeated marketing message? Custom branded promotional items are an affordable method that will expose prospects and customers to your logo or marketing message as they hold onto them and use regularly. There are thousands of products you can choose from, but let’s focus on one that really sticks with customers over the long haul: custom magnets. Although everyone’s morning routine is a little different, it’s a rare individual who doesn’t head to the refrigerator at some point soon after they wake up. In fact, they’ll likely hit the fridge at least a handful of times every day - more if they’re retired or work from home. What other advertising medium offers you a very low, one-time cost followed by thousands of impressions annually? This is the kind of return on investment you’ll get If you give your prospects and customers custom fridge magnets - including your company’s logo, contact information, or marketing message - and they stop by the fridge just five times each day. 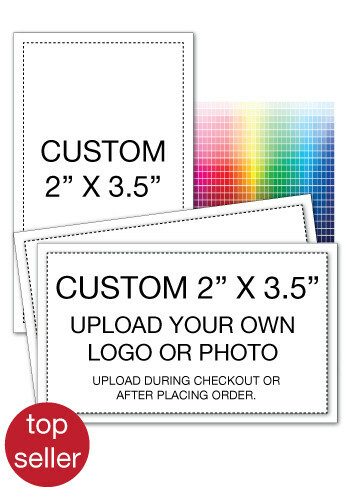 Magnets come in a variety of shapes and sizes with equal options for customizing to fit your industry or niche. For example, as a real estate agent, you could give away calendar house magnets to local homeowners. These clever magnets feature a practical tool they’ll use year round , a personalized photo that helps personalize your services, and constant access to your contact information in case the need to sell or buy suddenly arises within their circle. Another excellent use of this tool can keep the local emergency number handy to everyone in the house using ambulance magnets provided by the local EMS location. Extending the daily usefulness of a fridge magnet, by giving away custom printed to-do list magnets with your logo and contact information across the top. 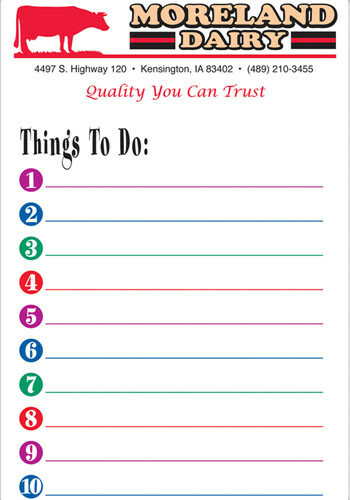 The whole family will routinely use these tear-off notebooks that stick conveniently on the front of the fridge, growing more and more familiar with your brand each time they jot down or cross off a task. 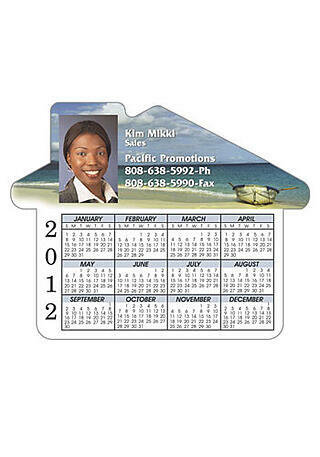 While they may not include specific tools that encourage ongoing use - like a calendar or to-do list - an eye-catching business card design can make the perfect surface for a magnet that works equally well on the home refrigerator, on the surface of a metal desk or file cabinet, or on the side of an appliance your company can service. The power of business card magnets is their combination of a recognizable design we instantly associate with professionalism and service, and their convenient, always-handy positioning on visible surfaces as opposed to being thrown in a desk or crammed in a wallet like standard business cards often are. You can be as creative as you wish with these standard-sized magnets: design a traditional landscape orientation, a more unique portrait design, or even have your contact information printed on heat-sensitive plastic that changes color when you touch it. Magnetic marketing isn’t limited to just the fridge door or the side of the water heater, and it doesn’t have to be a small magnet like you may initially imagine. In fact, large custom car door magnets make an excellent option for any sort of mobile marketing or branding opportunity you can think of. If you often use your vehicle for business purposes - and especially if your company uses a fleet of vehicles for delivery or service calls - large scale magnets designed to stick on the doors or tailgate of your car or truck can offer high visibility and branding that both customers and commuters will be repeatedly exposed to. 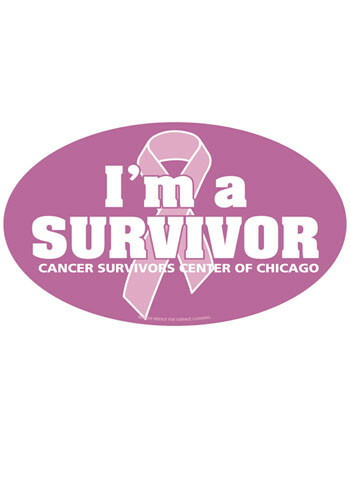 These kinds of magnets can serve well as an over-sized business card, a simple logo/phone number combination, or a funny or memorable message along with a more subdued logo or website address. In all cases, their eye-catching quality and high visibility can offer ongoing marketing power. That’s just one of the custom promotional items you can consider creating and giving away in an effort to produce repeated marketing and branding results for your business. Imagine all the other possibilities beyond custom branded magnets! Subscribe to our email list for more inexpensive and powerful marketing opportunities for your business.